We are trying to ignore it, but it’s getting increasingly harder. The nights are drawing in. There is a chill in the air when we set off to work in the morning, and the long hot, dry days of summer are but a memory. We’ve already had to reach for a waterproof on a few occasions. Those who cycle to work on a daily basis put a fair bit of demand on waterproof kit. 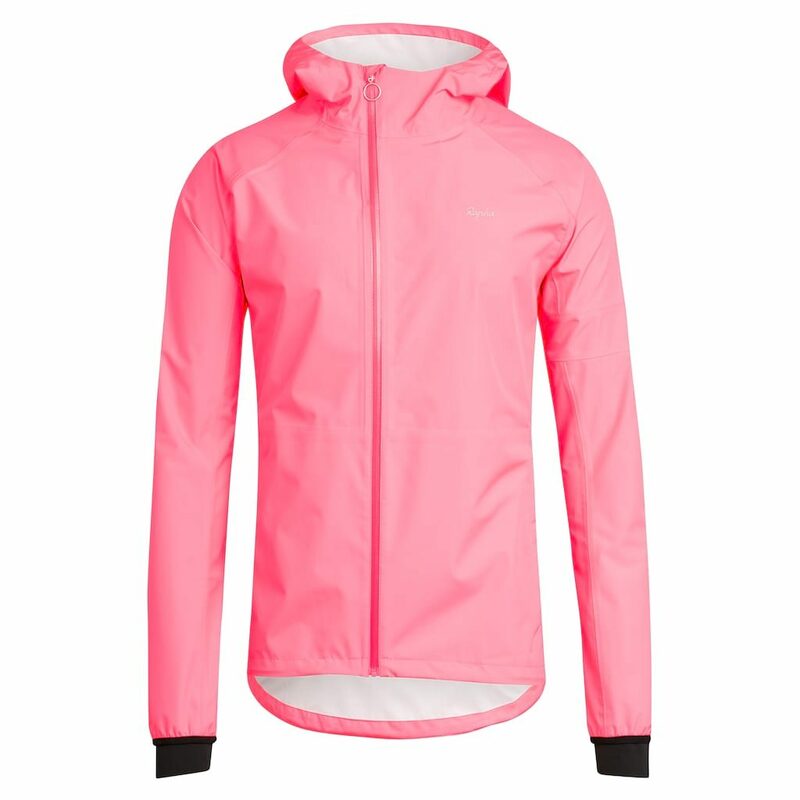 It needs to be, er, waterproof – but remain waterproof even when being used day-in day-out. Visibility is a good safety bonus as well, and a reasonable price is always a bonus. It’s also nice to have a jacket that doesn’t scream “I rode my bike to work today” when you wander to the shops to buy your lunch. 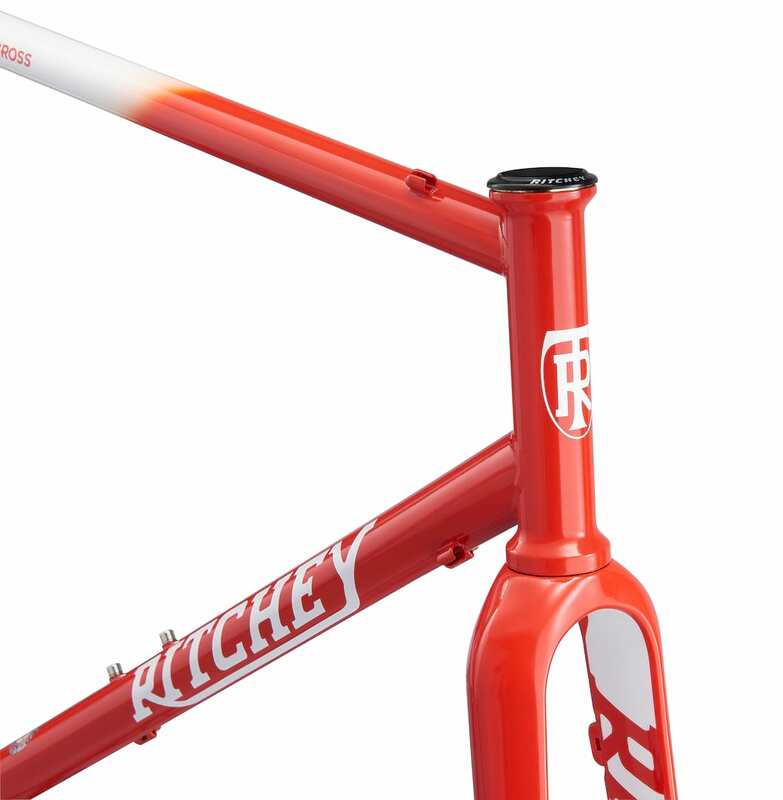 Practical touches like reflective highlights. 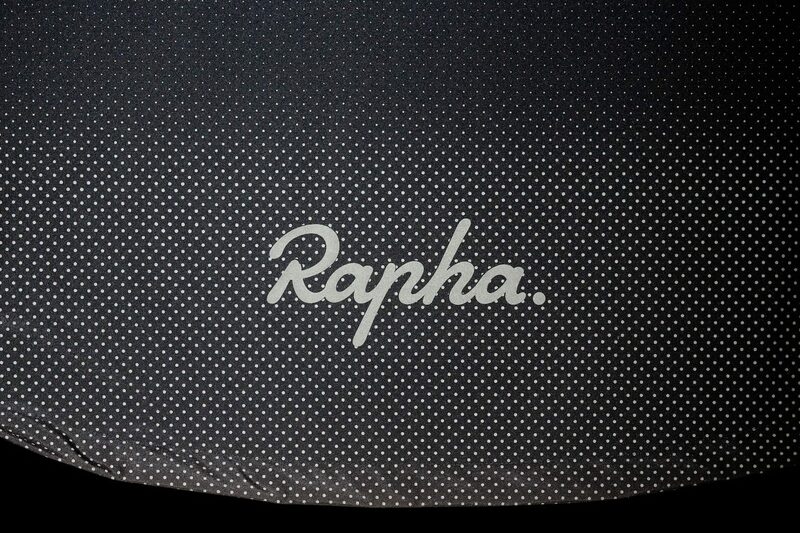 Rapha were one of the first companies to but a little more design thought into a range of commuter clothing. 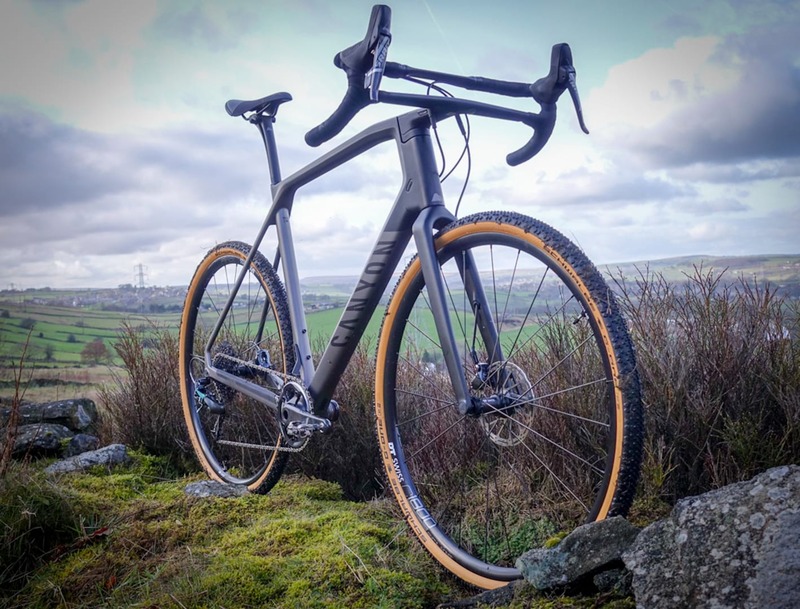 It looked good, and could be worn on a gentle spin across town then straight into the office. That’s not so practical come winter, but the Commuter Jacket is intended to be a year-round city rider’s friend. 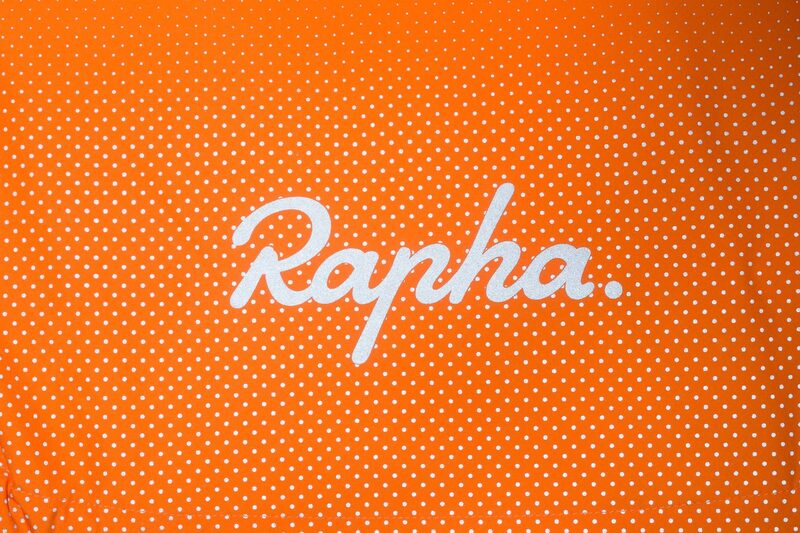 Rapha reckon it is perfect for “rainy early starts to looking sharp for post-work socialising and being seen on the night ride home”. The back of the jacket features a reflective dot pattern, carefully positioned to be visible just below a backpack and directly in a driver’s line of sight. An integrated membrane keeps the rain out but also lets sweat escape, with a dry touch print on the inside to prevent build up of moisture and DWR for additional waterproofing. 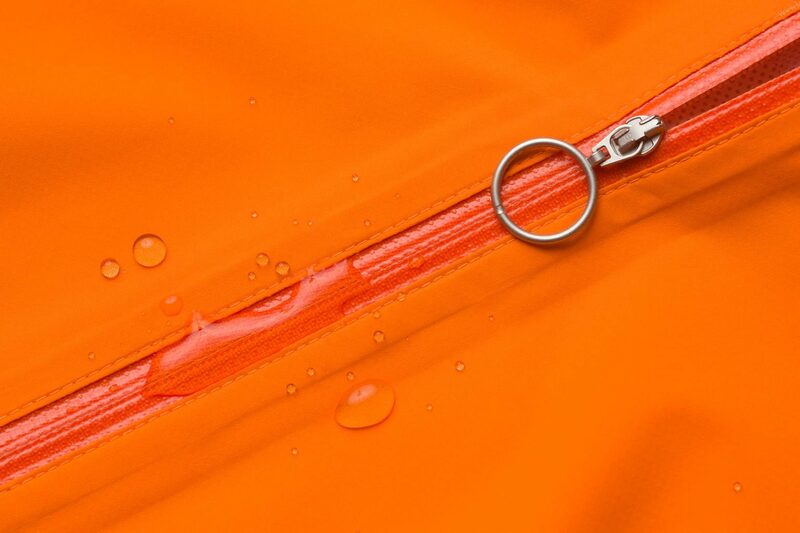 Unlike other cycling jackets in the same price bracket, all of the seams on the Commuter Jacket are sealed to keep water out. 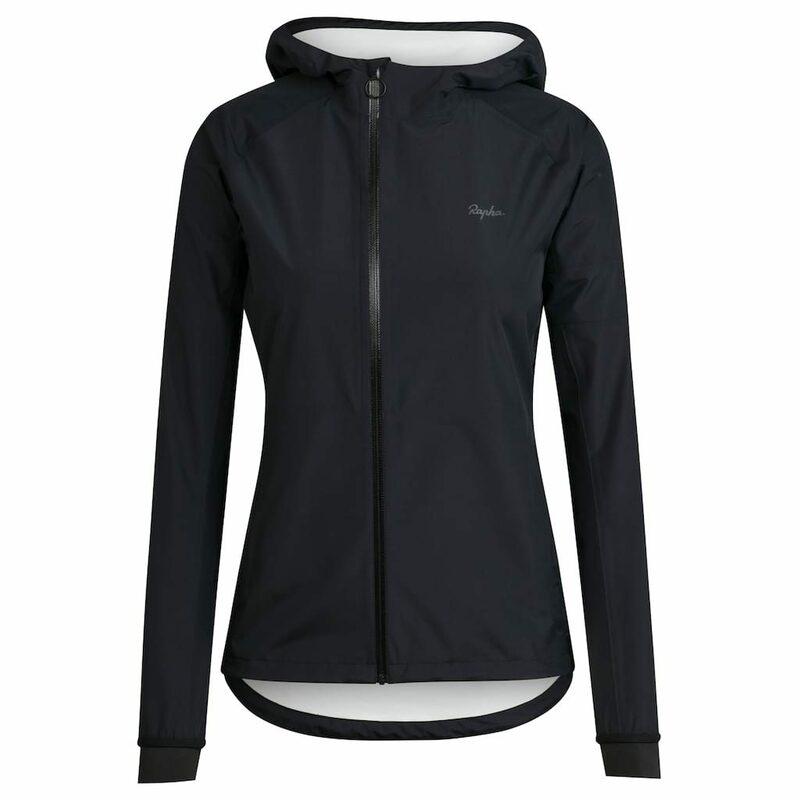 An elasticated hem, adjustable hood, secure front zipped pockets and storm binding at the cuffs provide extra protection in the rain. A relaxed fit and subtle styling make it a stylish, comfortable jacket off the bike. 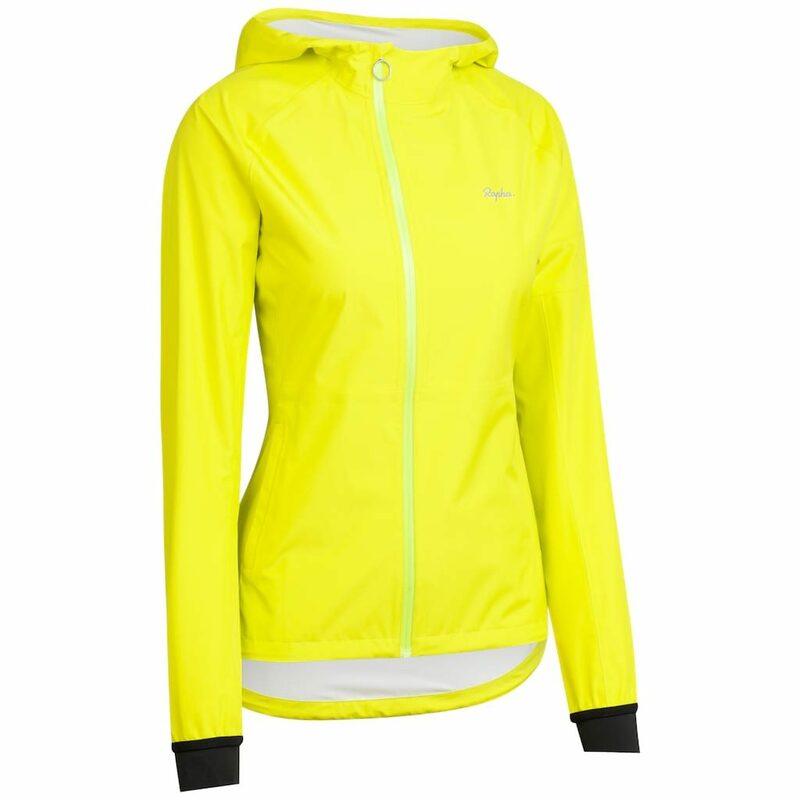 Available in Yellow, Bright Orange, Hi-Vis Pink and Black for men and Yellow, Hi-Vis Pink and Black for women. Now, we aren’t going to claim that £100 is a billy bargain, but it is a fair bit cheaper than many fully featured waterproofs, and as a company that is normally known for being on the pricier end of the scale, it’s nice to see some slightly more accessible pricing from Rapha.